Many people with PTSD find that their relationships with others have changed as a result of exposure to trauma. They often report that they have difficulty trusting others, are suspicious of authority, dislike even minor annoyances, and generally want to be left alone. Since the clinician-patient relationship draws heavily on trust, respect, and openness, and since the relationship often has to be formed in a busy clinical or bureaucratic setting, the provider may find the PTSD patient to seem to be withholding, negativistic, or even hostile at the initial meeting. The patient may seem to have “an attitude,” or “Axis II” co-morbidity. 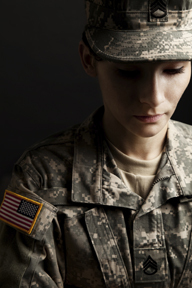 As a result, many combat veterans feel misunderstood or misdiagnosed by otherwise competent professionals, and ultimately the patient suffers through feeling betrayed and misunderstood by the mental health professional. If a therapeutic relationship is to have any opportunity to develop, the treatment provider must adopt a stance of caring and concerned involvement that takes what the patient says at face value, doesn’t judge or label this type of behavior, and doesn’t withdraw into an “objective” “professional” role. In short, the clinician who can relate honestly and openly is more likely to have a patient who is willing to relate to him/her as a fellow human being and an effective partner in treatment. A general understanding of what has happened to the veteran is critical in this process of developing a therapeutic relationship. Every provider working with combat veterans should be advised to read some basic material on the experience of combat and watch documentaries of the same. The provider must develop an understanding that wartime and military service involves some of the most intense human experiences and that those feelings of profound rage, fear, and grief can be an expected part of these experiences. These feelings will be present in the interview setting and must be met with respect and compassion. 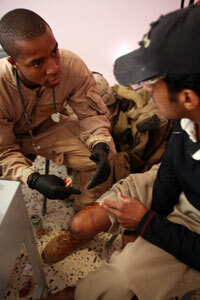 It is also helpful for the professional to be careful not to assume that they have any understanding of the military experience if they have not themselves served in the military and should not be afraid to ask questions when they don’t understand something about the military that the patient is referring to. Family, religious organizations and community leaders can be helpful when dealing with an unfamiliar culture and/or religion. It may also be appropriate to consult a local cultural adviser. But particular attention should be paid to the individual’s own beliefs and values, and confidentiality always must be maintained when getting input from other sources. Patient’s beliefs should be seen in the context of their social, religious, and cultural environment, and if need be, a trusted member of the person’s faith or cultural group should be consulted. The choice of a specific approach should be based on the severity of the symptoms, clinician expertise in one or more of these treatment methods and patient preference, and may include an exposure-based therapy (e.g., Prolonged Exposure), a cognitive-based therapy (e.g., Cognitive Processing Therapy), Stress management therapy (e.g., SIT) or Eye Movement Desensitization and Reprocessing (EMDR). • Patients being considered for group therapy should exhibit acceptance for the rationale for trauma work, and willingness to self-disclose in a group. 9. Consider augmenting with other effective evidence-based interventions for patients who do not respond to a single approach. 10.Supportive psychotherapy is not considered to be effective for the treatment of PTSD. However, multiple studies have shown that supportive interventions are significantly more helpful than no treatment, and they may be helpful in preventing relapse in patients who have reasonable control over their symptoms and are not in severe and acute distress. Approaches may also be beneficial as parts of an effectively integrated approach. Most experienced therapists integrate diverse therapies, which are not mutually exclusive, in a fashion that is designed to be especially beneficial to a given patient. Identify patients at risk for complications. Circumstances brought about by a traumatic event may complicate any existing psychiatric conditions or may exacerbate pre-existing pathology. 1. Assess patients for pre-existing psychiatric conditions to identify high-risk individuals and groups. 2. Assure access and adherence to medications that the patient is currently taking. 3. Refer patients with pre-existing psychiatric conditions to mental health specialty when indicated or emergency hospitalization if needed. Not all trauma survivors develop permanent stress disorders. 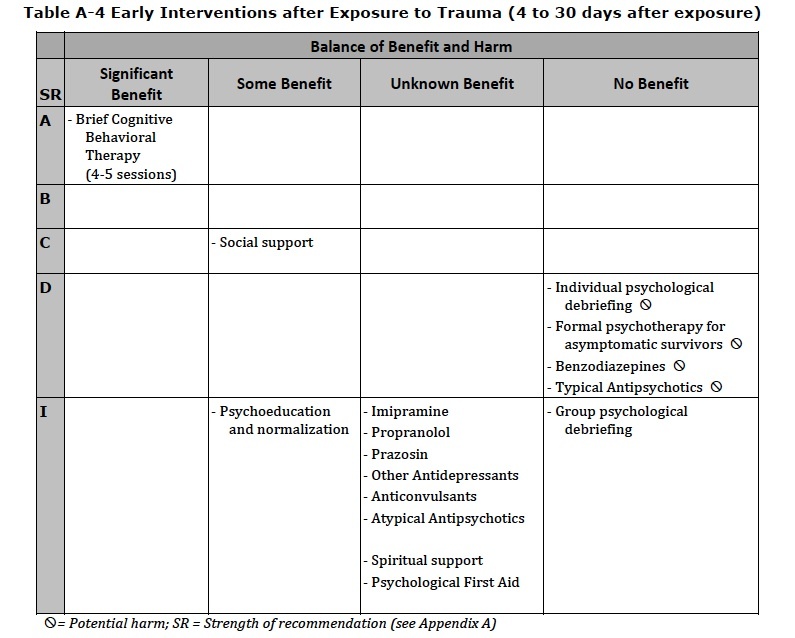 Early identification of those at-risk for negative outcomes following trauma can facilitate prevention, referral, and treatment. Screening for those at greatest risk should address past and current psychiatric and substance use problems and treatment, prior trauma exposure, pre-injury psychosocial stressors, and existing social support. 6. 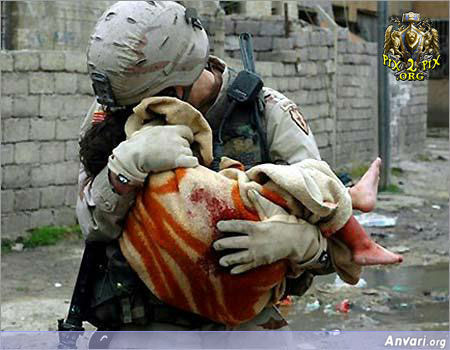 History of post-traumatic stress disorder (PTSD). childhood, report of other previous traumatization, report of other adverse childhood factors, family history of psychiatric disorders, and poor training or preparation for the traumatic event. 6. Other peri-traumatic factors, including: history of peri-traumatic dissociation. 7. Other post-traumatic factors, including: children at home and a distressed spouse. When evaluating risk factors for ASD, the clinician should keep in mind that ASD is no longer diagnosed later than four weeks after a traumatic event. Thus, not enough time will have passed following the trauma for many post-trauma factors to have had their full impact on the course of symptoms. When evaluating risk factors for developing PTSD, the clinician should keep in mind that PTSD is defined as occurring only after four weeks have elapsed following a traumatic event. 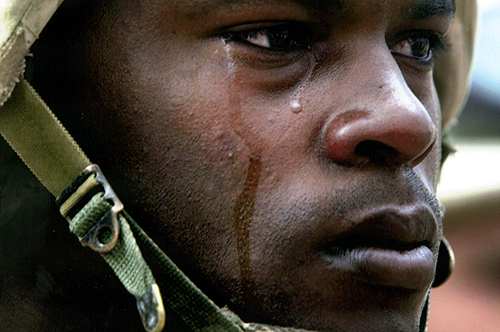 PTSD symptoms, however, may not appear until a considerable time has passed, sometimes surfacing years later. You will need Adobe Acrobat in order to read this.